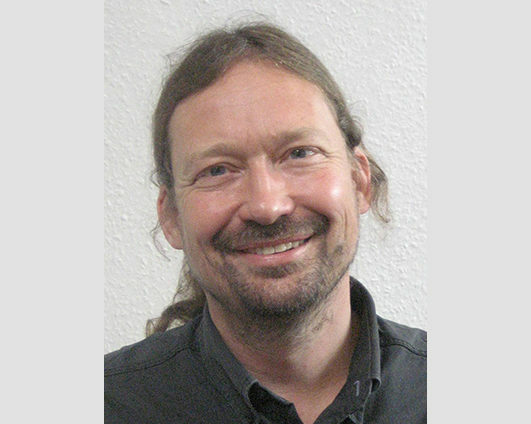 Andy has a background in the natural sciences, a master’s degree in archaeology and social anthropology (Edinburgh) and a D.Phil in science and technology policy (Sussex). Formerly a campaigner and board member for Greenpeace, he has collaborated with a range of governmental, business and civil society organisations. His research interests include technological risk, scientific uncertainty and issues around diversity, power and democracy in research and innovation (where he has helped develop participatory appraisal methods). He has served on several policy advisory committees, including the UK Government’s Advisory Committee on Toxic Substances and GM Science Review Panel as well as the European Commission’s Expert Group on Science and Governance. He has published widely, including a book with colleagues in the Sussex STEPS Centre: Dynamic Sustainabilities, Technology, Environment, Social Justice published by Taylor and Francis Group in 2010.